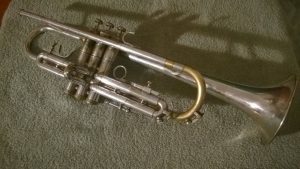 A come-back player’s journey through the deep and mysterious waters of trumpet mouthpieces and trumpets. I’ve finally done it. 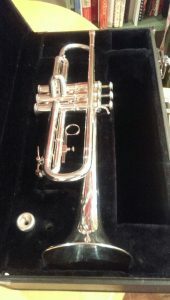 I’ve found the “holy grail” (for me) of trumpets!